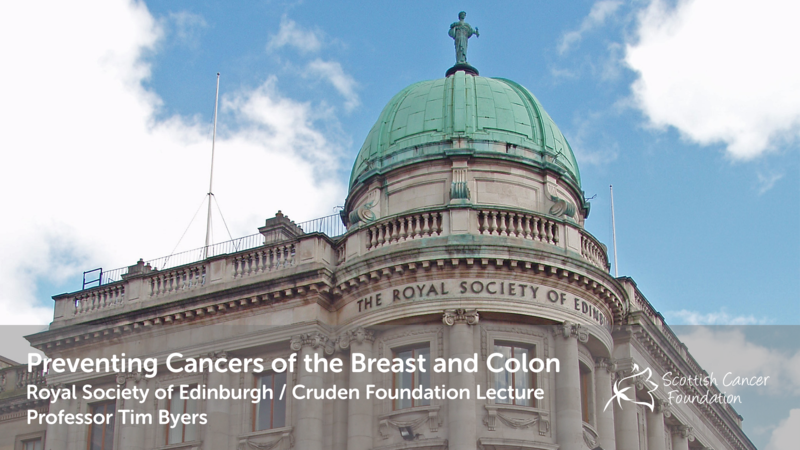 In 2011, our Cruden Foundation supported lecture in conjunction with the Royal Society of Edinburgh will feature Professor Tim Byers, Professor of Epidemiology and Associate Dean at the Colorado School of Public Health, Denver, Colorado, USA. 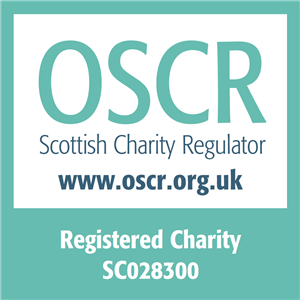 In countries such as Scotland and the USA, many cancers are now caused by nutritional factors we can affect by our daily choices, including what we choose to eat, how much we choose to eat, and how much we choose to move about. Nearly half of all cancers of the breast and colon are caused by these choices. This presentation will summarise what we now know about the ways in which these nutritional factors increase cancer risk, and what can be done about it by choices we can make both personally and collectively.